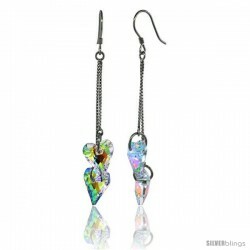 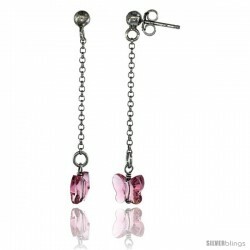 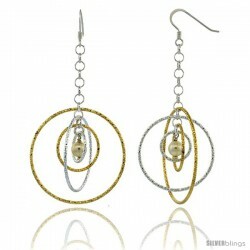 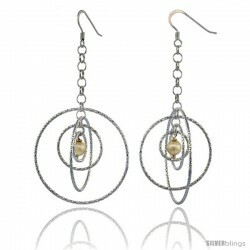 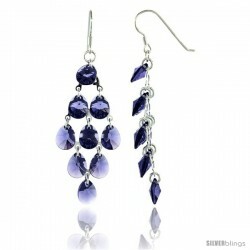 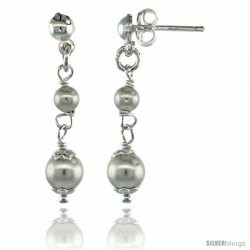 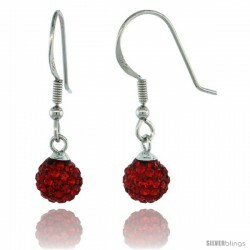 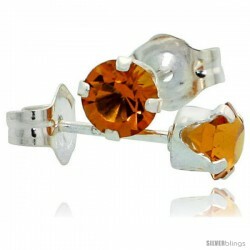 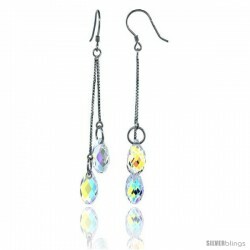 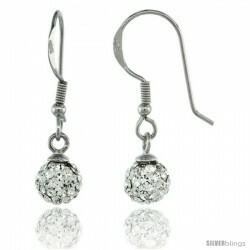 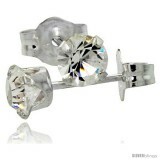 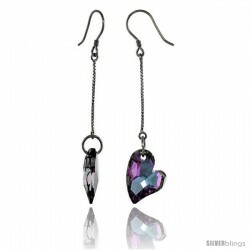 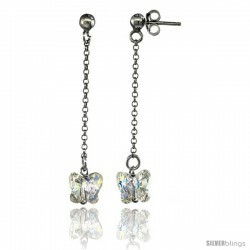 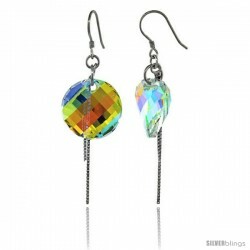 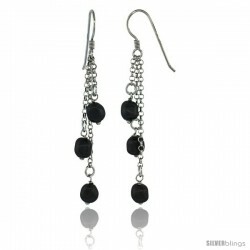 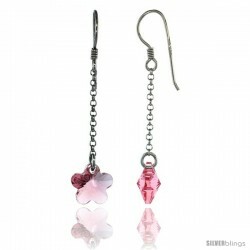 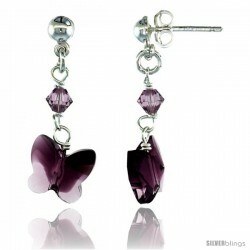 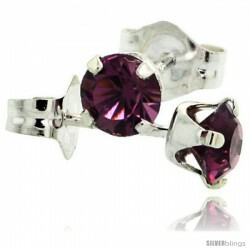 This beautiful Swarovski & Other Crystals Silver Earrings made from Silver is simple yet sophisticated. 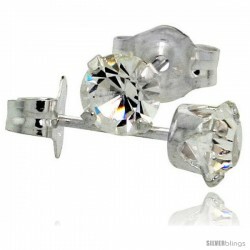 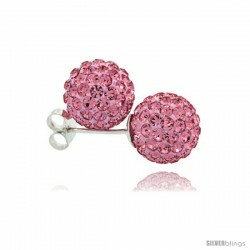 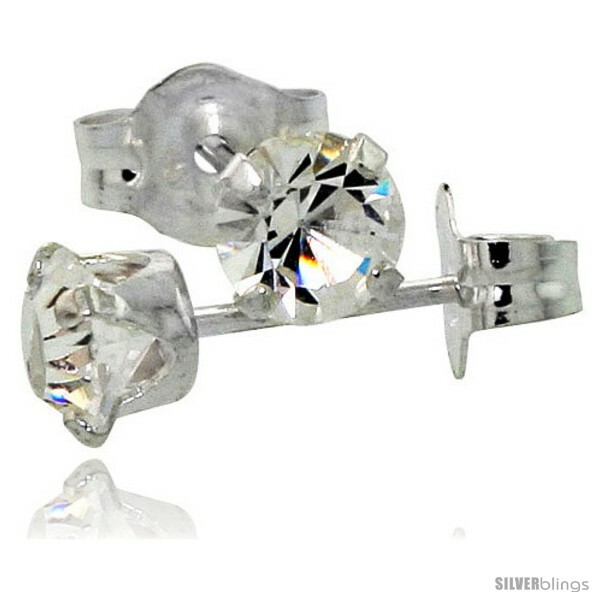 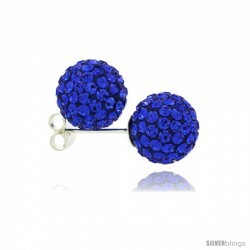 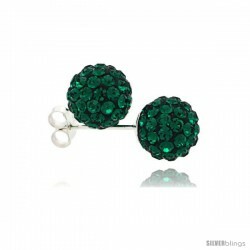 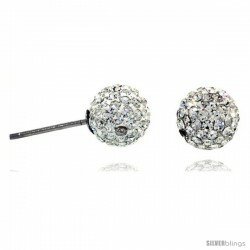 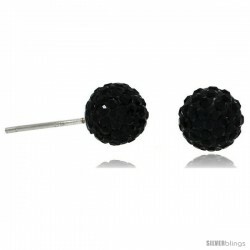 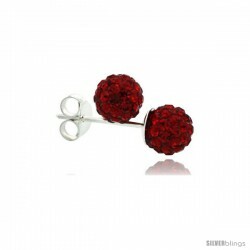 This Pair of Cute Stud Earrings is crafted from Solid Sterling Silver and set with Clear-Color Genuine Swarovski Crystals. Each Stone is the size of a 1/4 Carat Brilliant Cut Diamond. 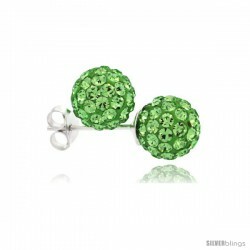 A Perfect gift for April Birthday Celebrators.